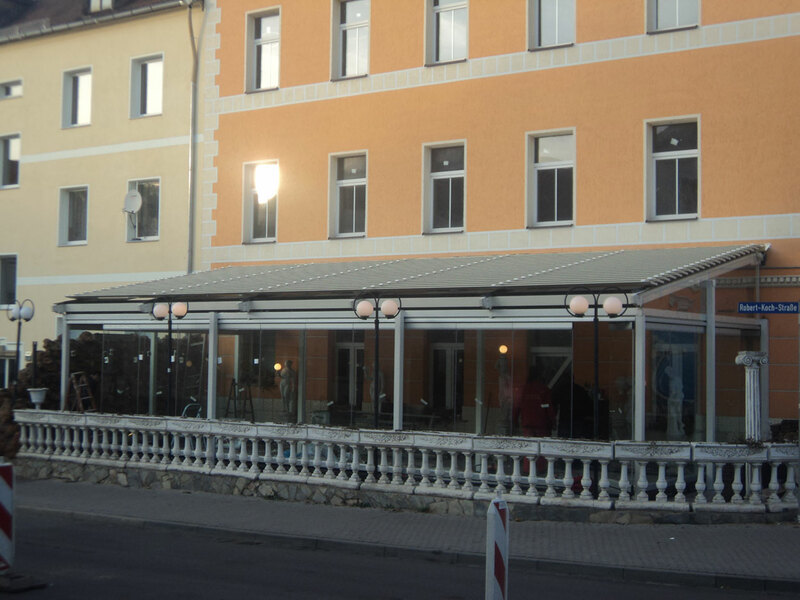 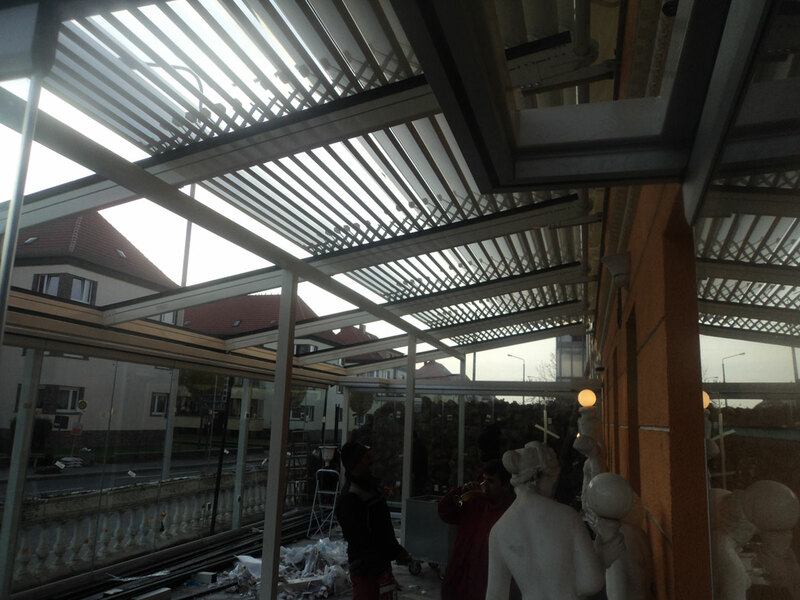 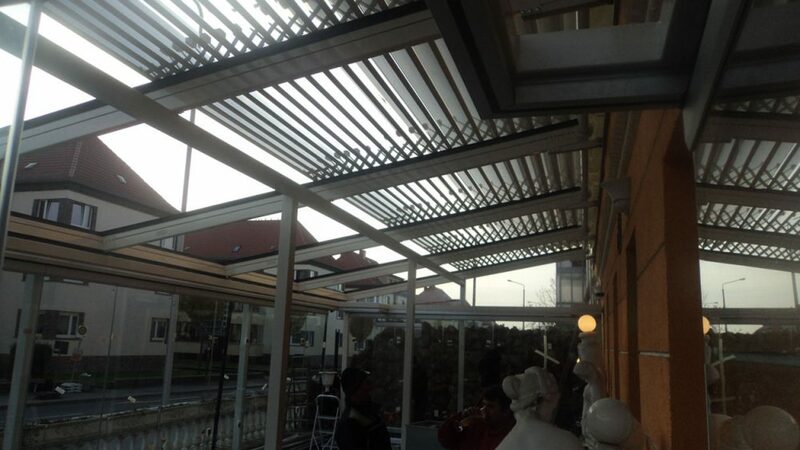 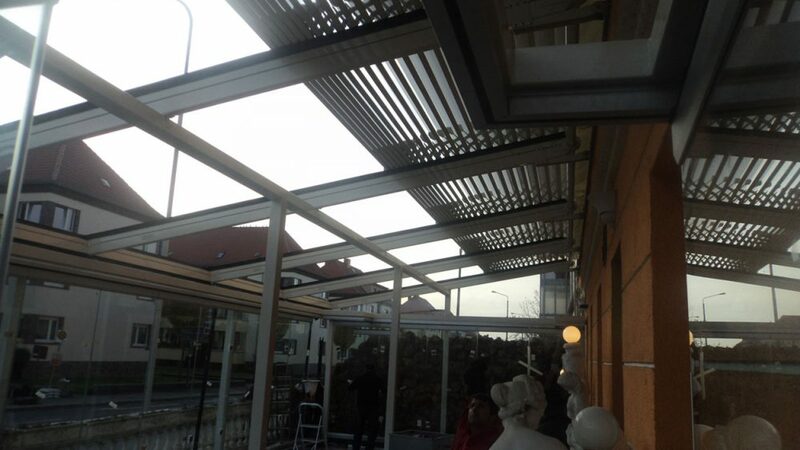 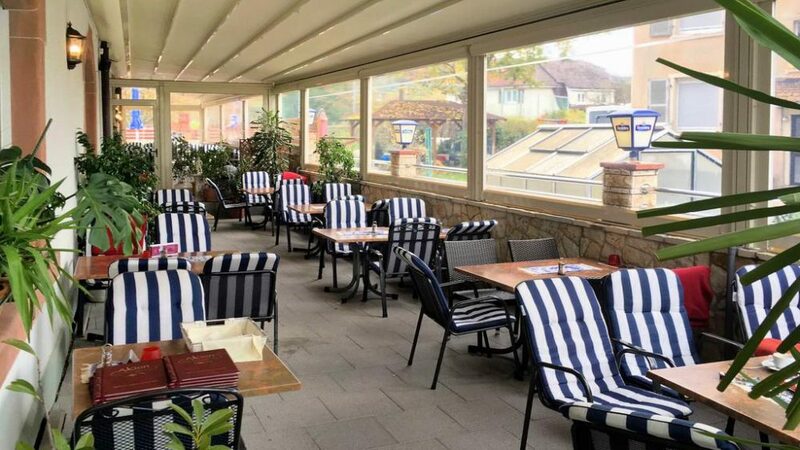 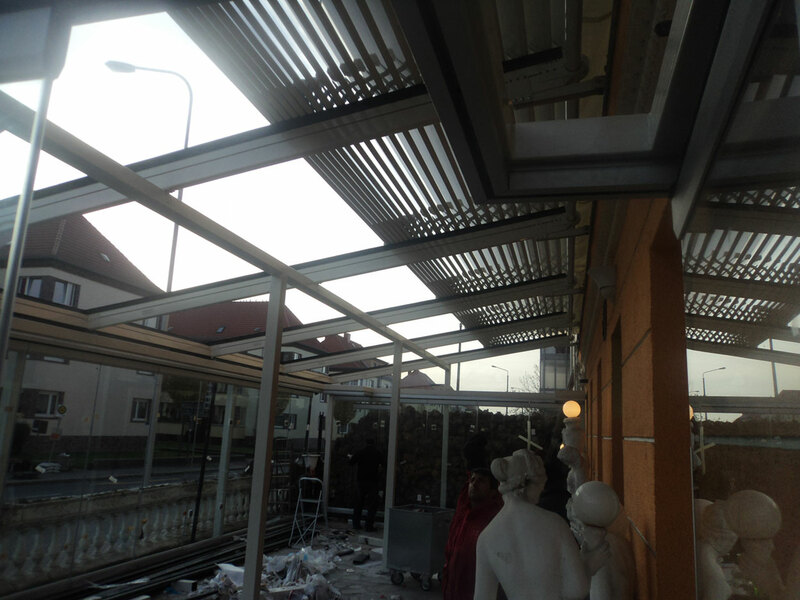 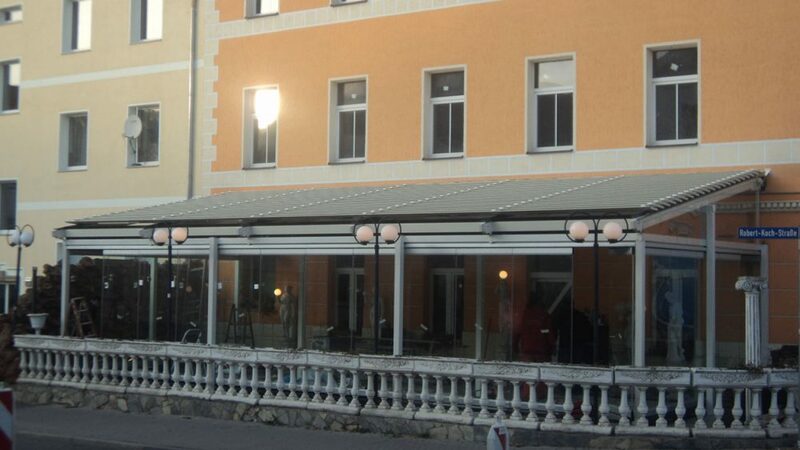 It is an integrated shading system, in the form of a pergola, with reopening, adjustable jalousies, which offers the possibility of protection from solar radiation and rain. 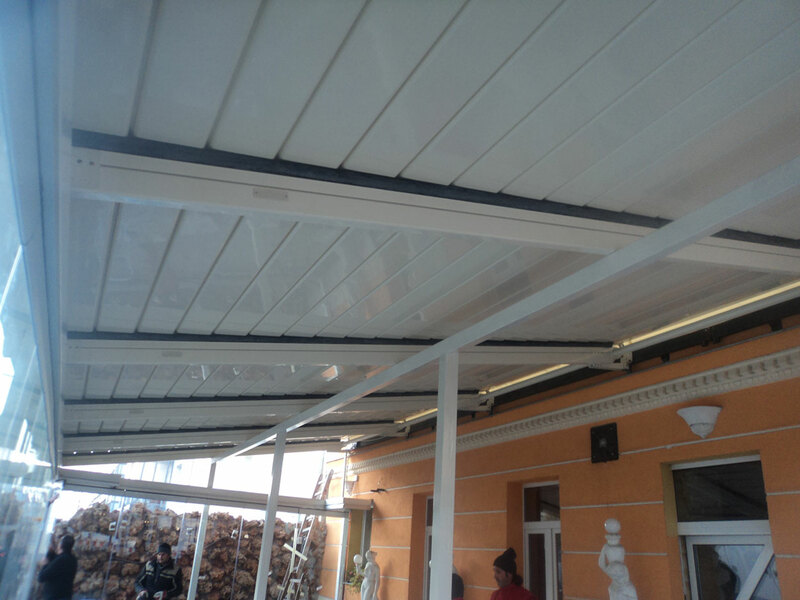 Its innovative design is in perfect harmony with all architectural styles, contributing, at the same time, to energy saving. 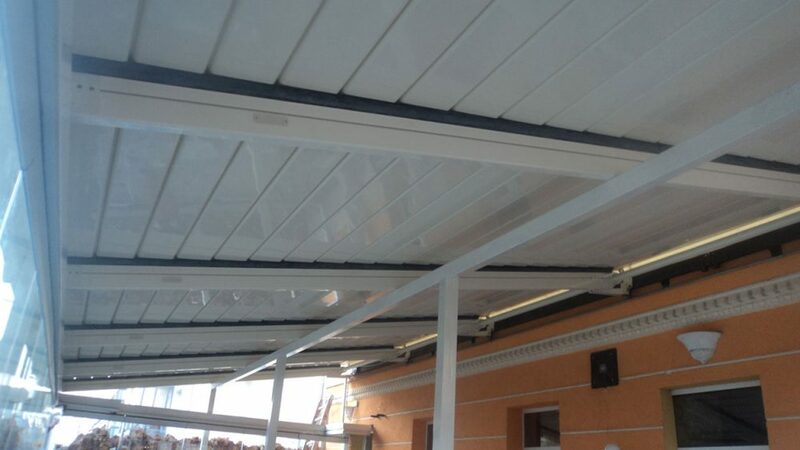 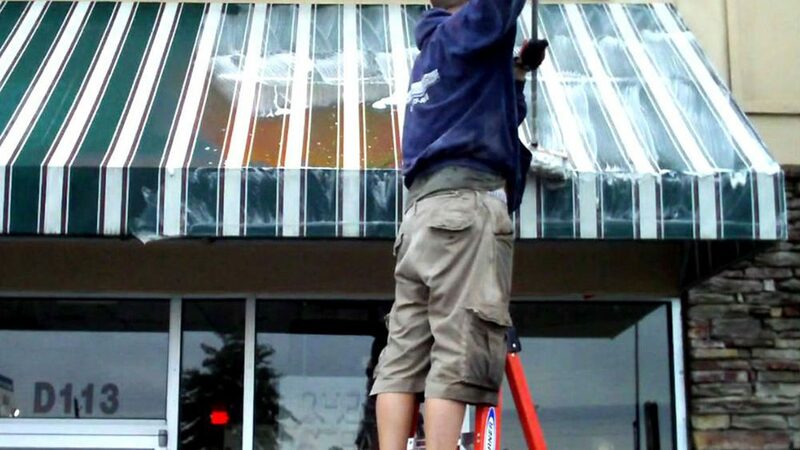 The bioclimatic covering solutions are in position of adjusting the microclimate of the environment under the protective covering, creating natural ventilation.